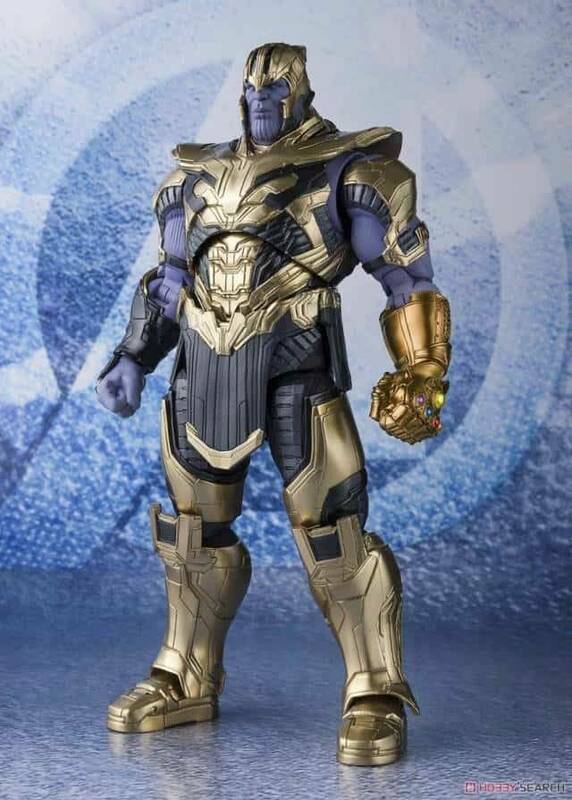 By far the best figure I currently own. 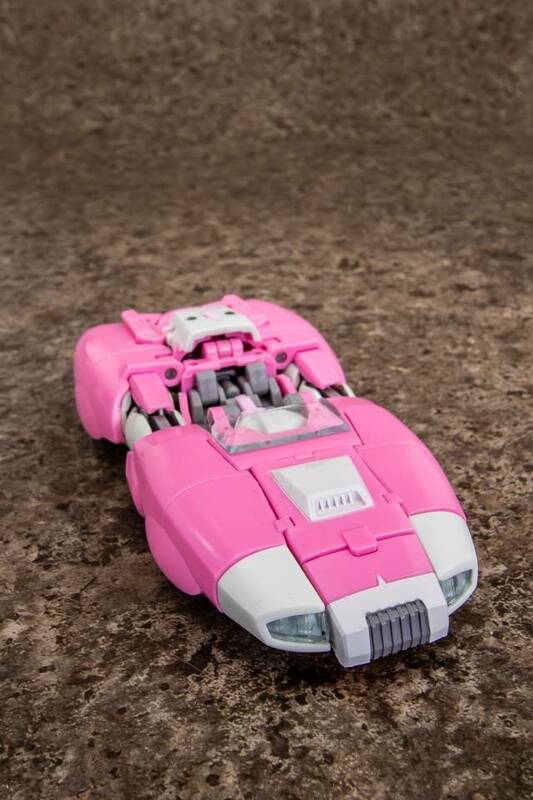 Not only does this figure perfectly capture the look, but the vehicle mode as well. 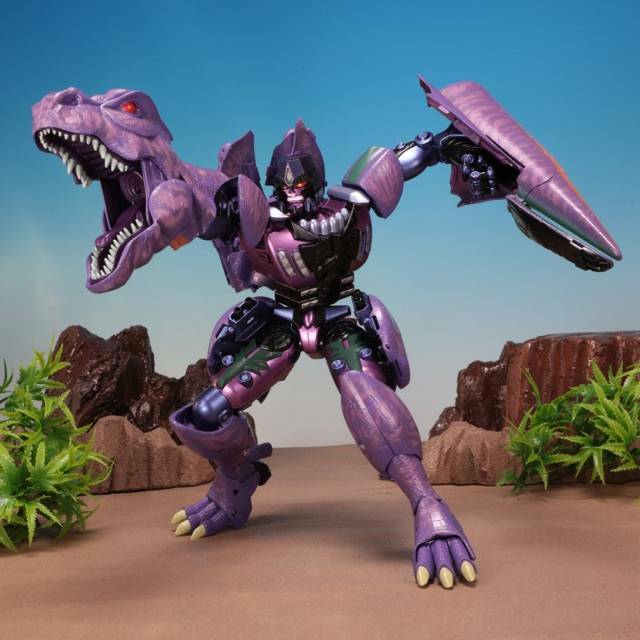 The accessories and props that come with the figure also contribute to the authentic feel of the whole item. Furthermore, the box the item comes in is not only strong and sturdy, but also very aesthetically pleasing. 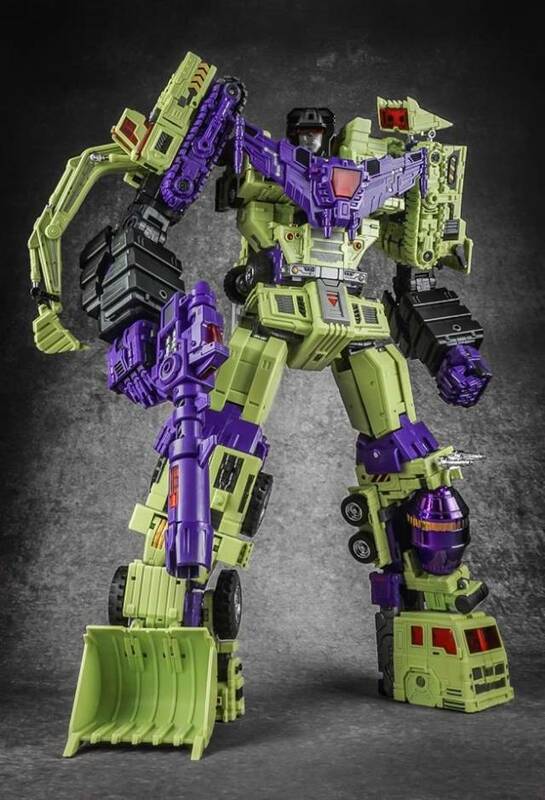 I'm a big fan of Mastermind Creations, and this addition to their lineup ensures that I will keep my eye out for their further releases. 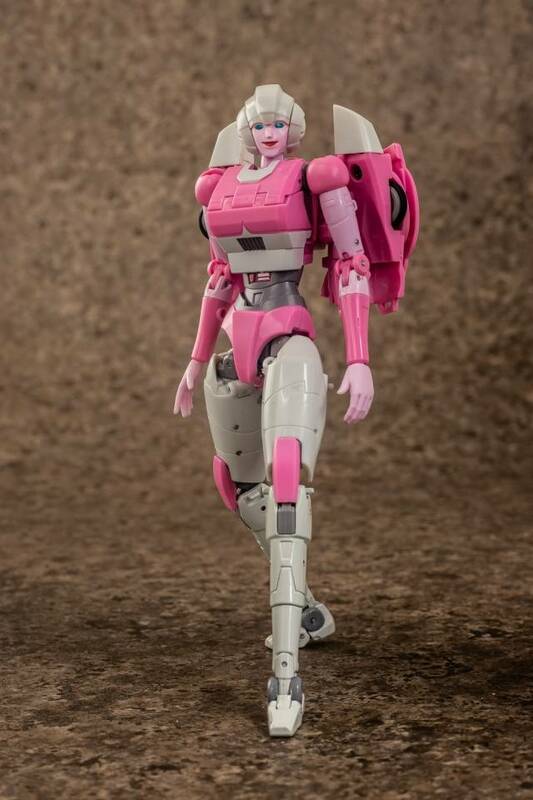 I initially reserved the "other" version of Arcee but after seeing some early reviews I decided to delay my decision and wait for this version. 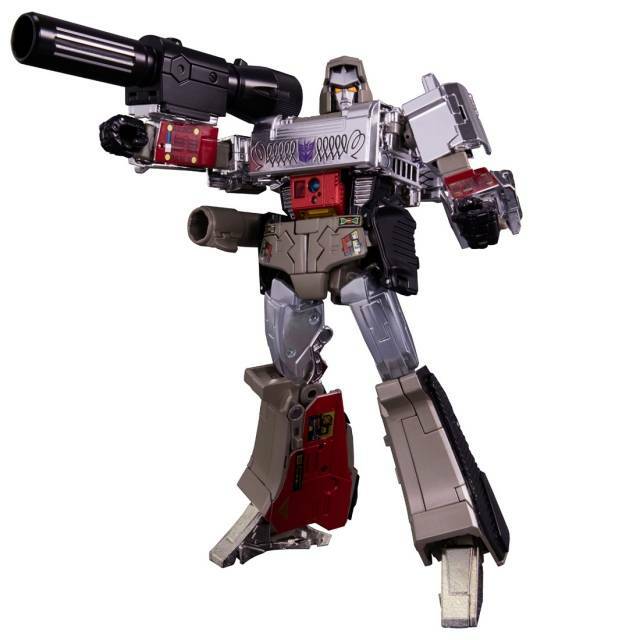 Finally I bought this one because I scaled better with MP Hot Rod. I think the other figure (which is taller) looks better with other versions of season 3 that I don't own, so this was the logical pick. 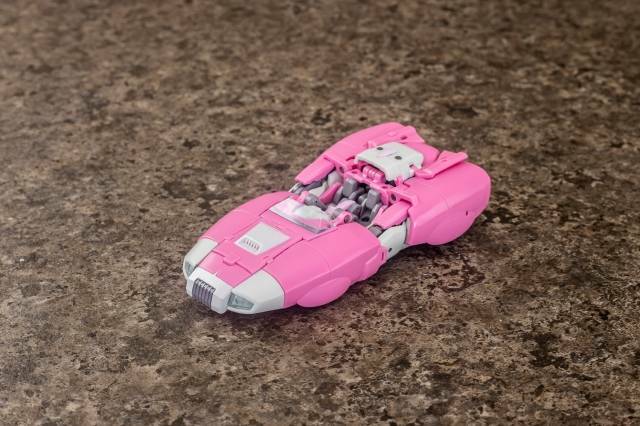 This version also is more articulated and easier and fun to transform (at least from what I could see from reviews). 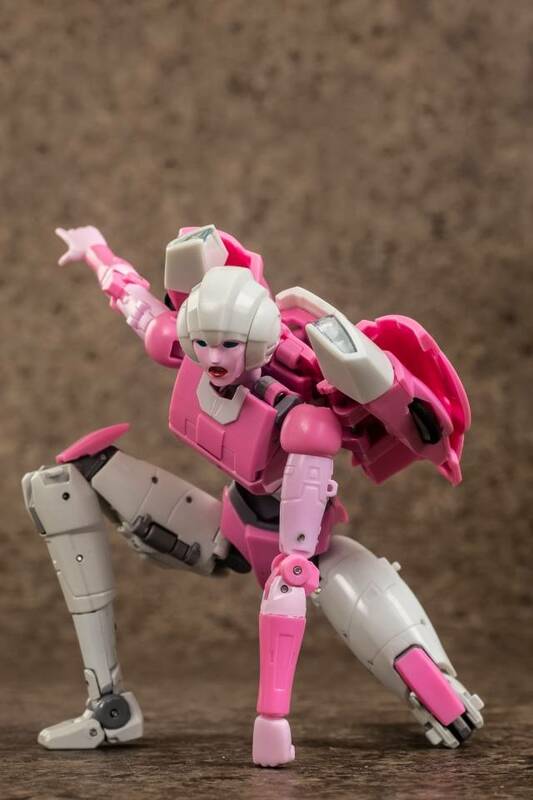 The only issue I have is that is not easy to pose her standing. 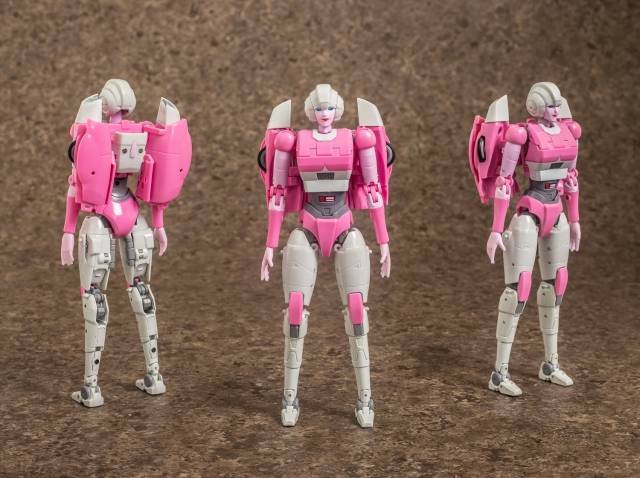 I think is more an issue with the character (having small feet) than the design itself, because most if not all the other versions have issues standing. Anyway, I'm enjoying a lot my purchase, hope it helps! 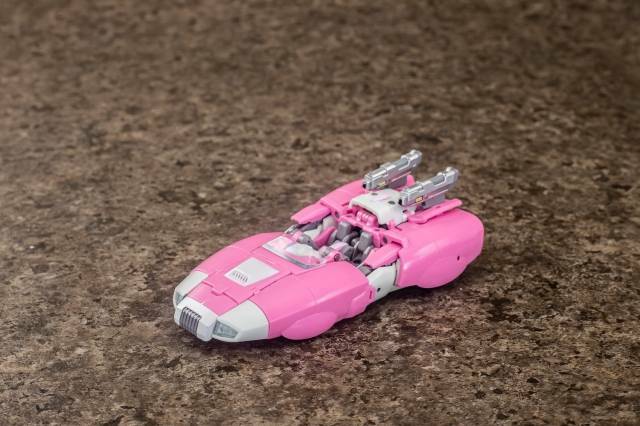 Mastermind Creations' Azalea is fantastic! SOOO compact, and clean car mode. Intuitive transformation, with not too many steps, or fiddly bits. 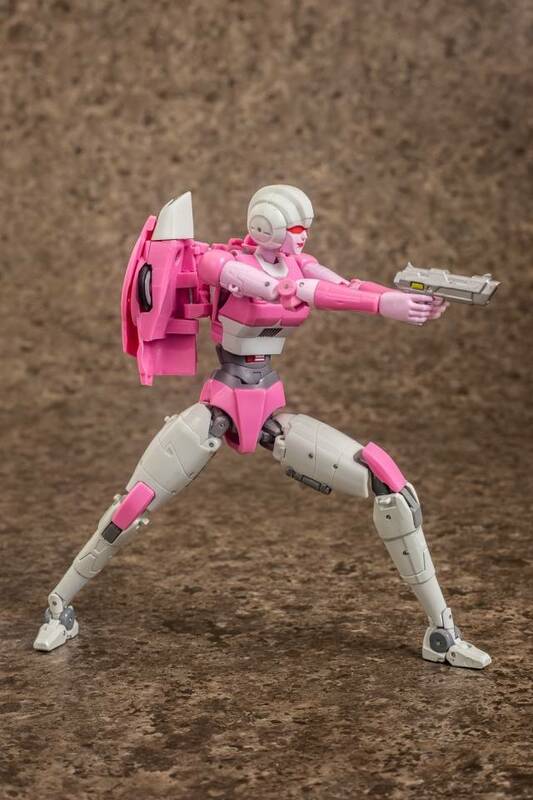 Her color is just right, ankle articulation is very generous as well. 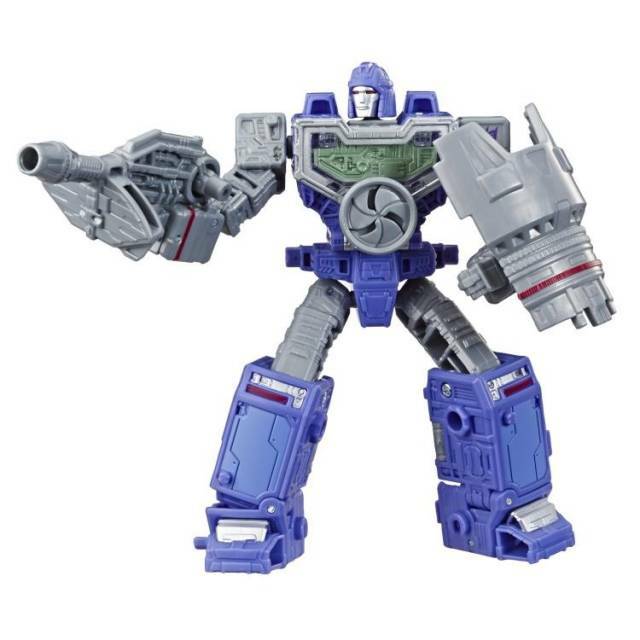 Die cast from the shins to the feet help with decent stability. I like the variety of hands to choose from. Azalea's back pack is more compact and clean. 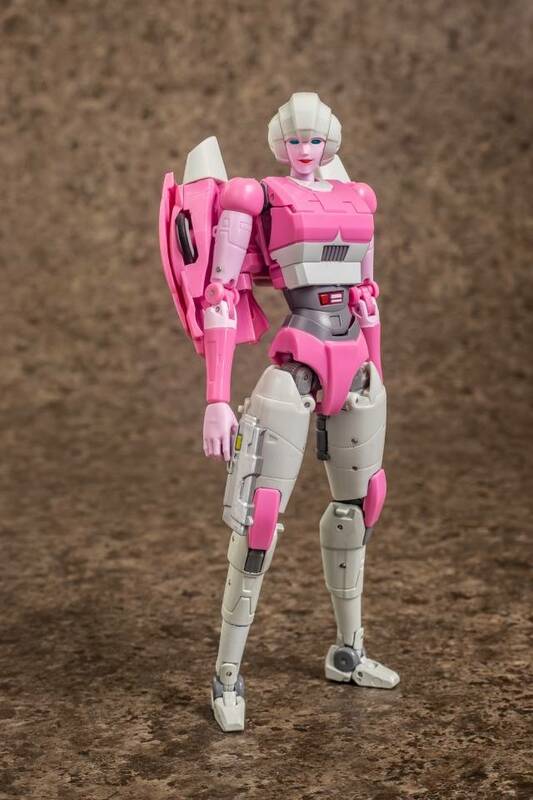 Her face sculpt, and robot mode are close to G1 accurate to me. 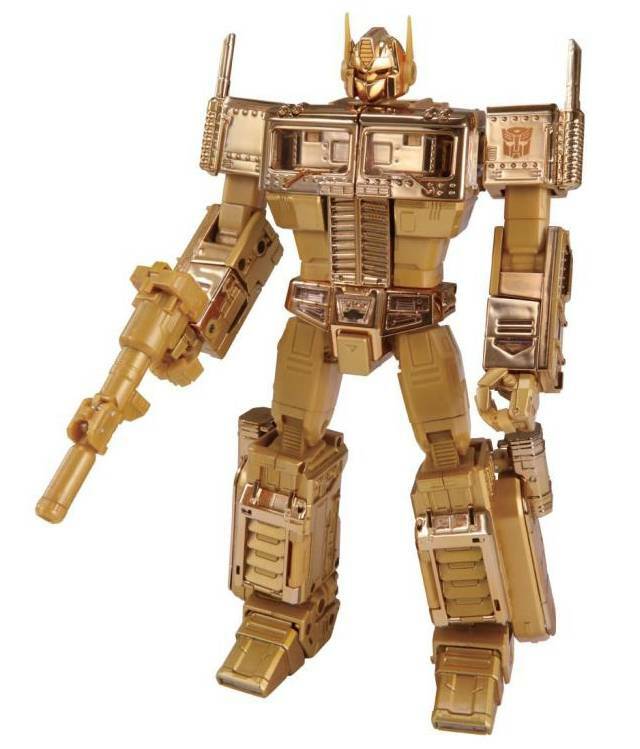 Car mode-that goes to FansToys Rouge. 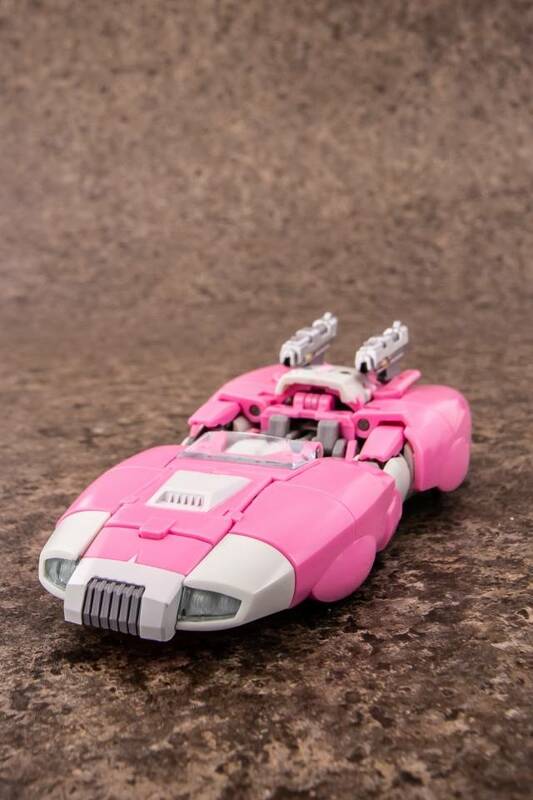 The guns, with their handle switch feature is cleverly done, that can attach to her hips as well as the back of the car. 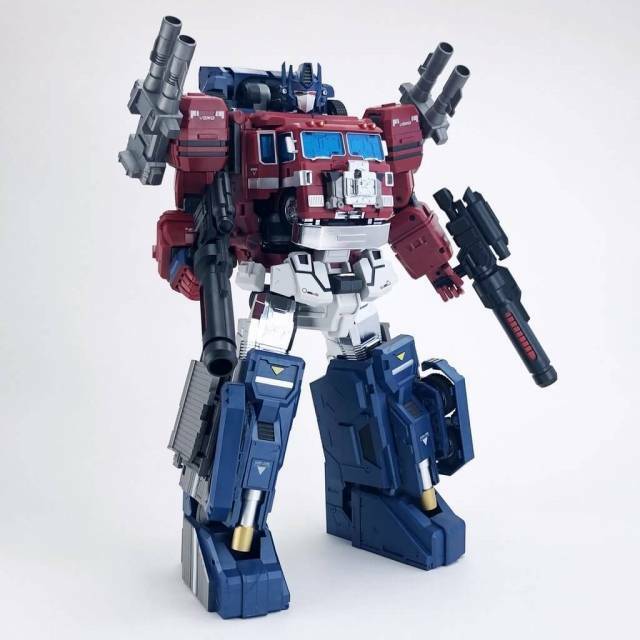 MMC has provided a balanced figure-it has a good display presence, and has such good articulation, and playability, which will appeal to all kinds of collectors. 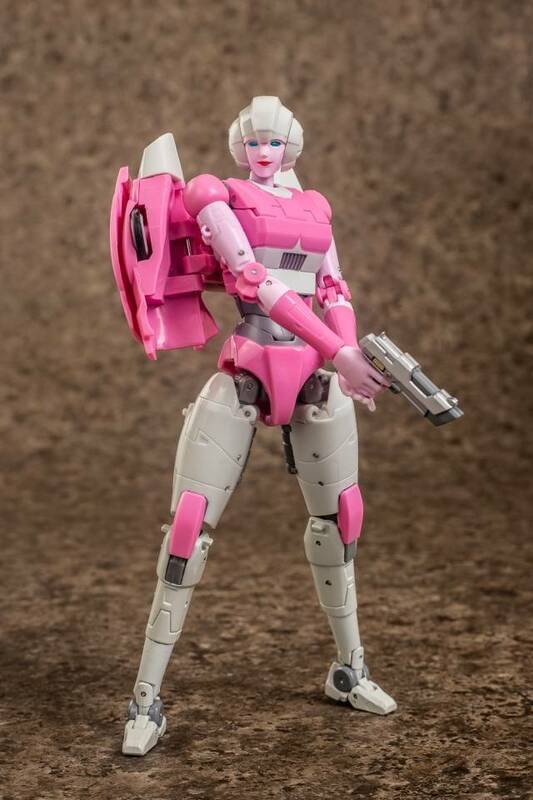 My 1986 Movie cast is now complete......Azalea is the best masterpiece version, and even if another company puts out one as good as this, she is perfect for what I've been looking for, in a Transformers Arcee. 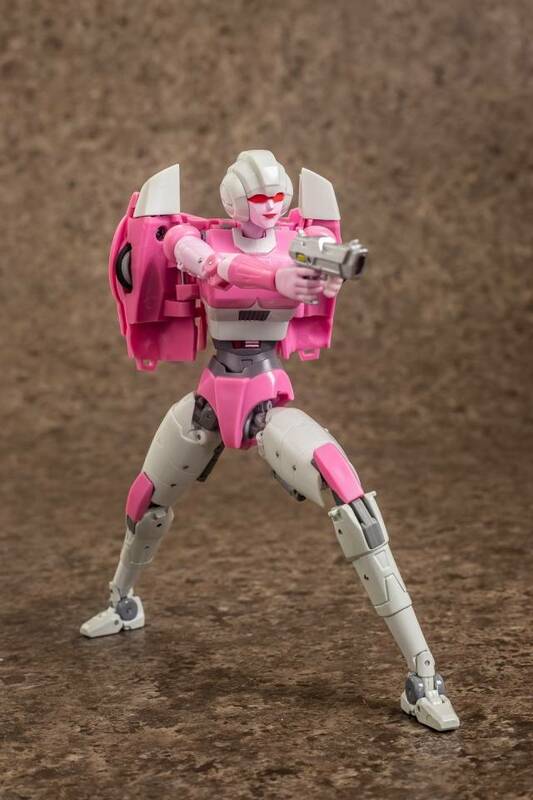 Don't let reviewers scare you about her size.She is a true MP size figure that scales perfectly with Takara's Mp line.Her only flaw is her alt mode and even that is passable.Best attempt at an Arcee I have seen.